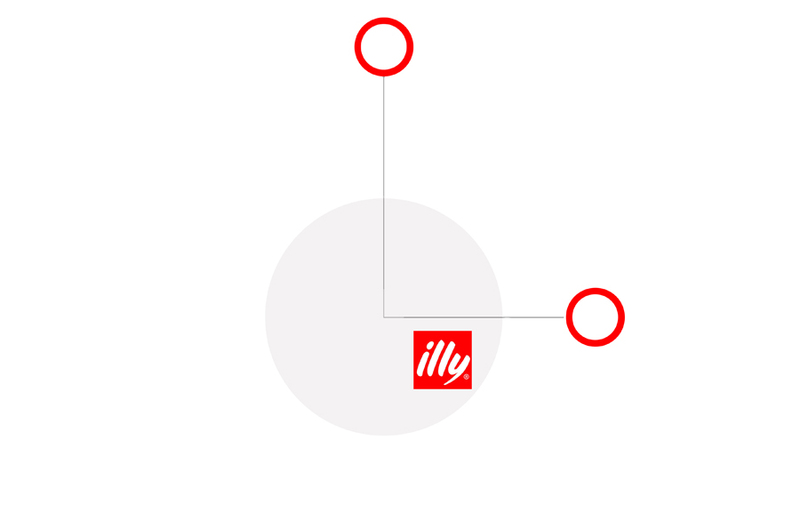 CLIENT: illy | illy caffè North America, Inc. 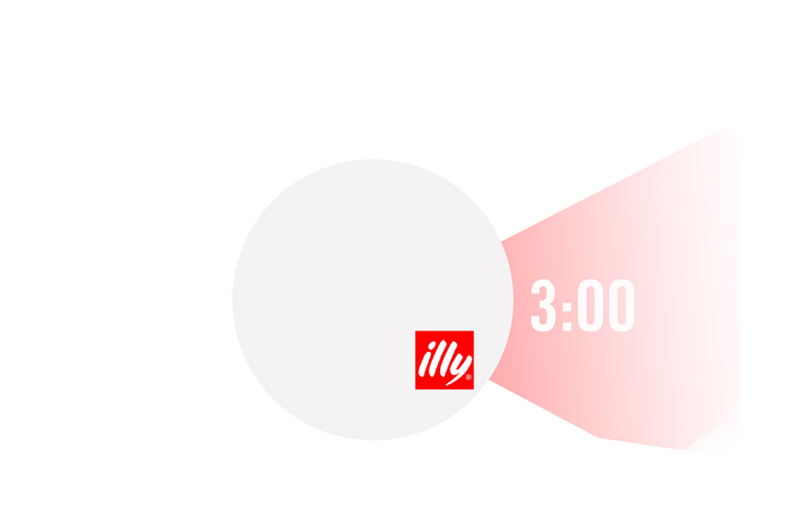 The two versions of a wall clock that illy will present to the Italian and foreign points of sale of its distribution channel to be displayed inside their spaces. The versions, one basic and one premium. 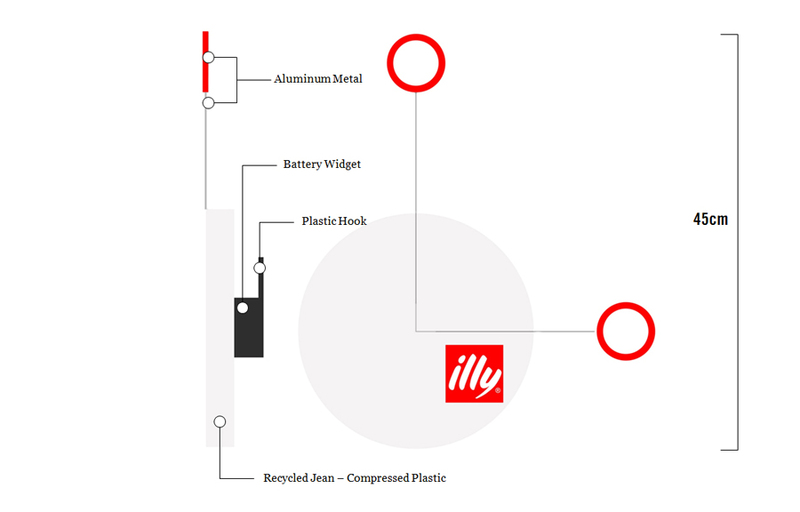 The clocks will be a gift for the Italian and foreign cafès, restaurants and distributors.